The Advisory Board is comprised of more than 60 professionals representing a wide swath of the digital signage industry. 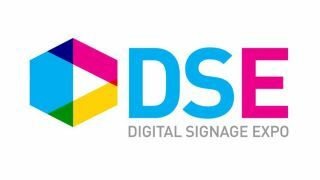 Digital Signage Expo (DSE) has announced its Advisory Board for 2019. All DSE Board members and their organizations are actively involved in the areas of digital signage and interactive technologies and represent a variety of professional expertise. In addition to aiding with the development and direction of DSE, they share their knowledge in the “Ask the DSE Advisory Board” feature that appears as a blog post on DigitalSignageConnection.com every week, a resource important to those seeking specific industry perspectives on technical or business challenges related to the digital signage sector. Both a listing of the full 2019 Advisory Board and answers to the monthly questions can be found on DigitalSignageConnection.com.